I started out my baby knitting by using this free Lion Brand pattern for a striped baby raglan sweater. 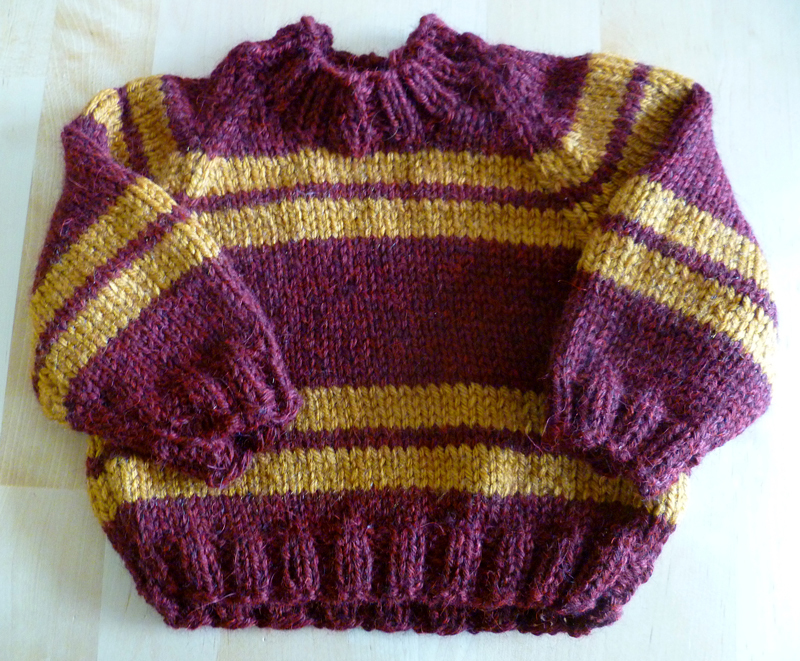 (As you can see, I changed the color scheme to make it more Gryffindor-esque. Oh, yes, this child WILL be a Harry Potter fan if I can help it!) It was a fun, simple project just to get my feet wet. 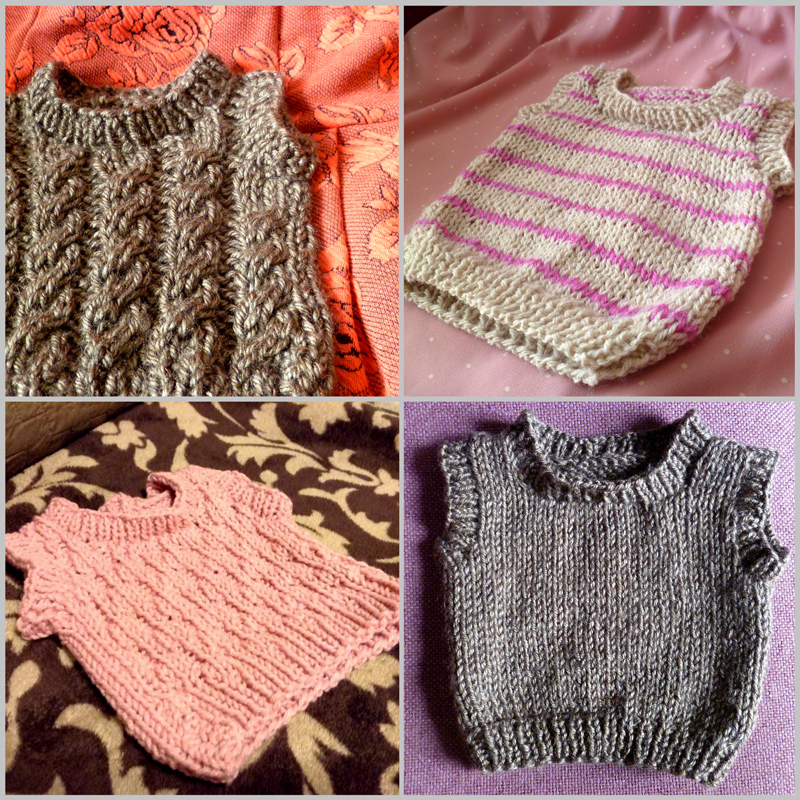 I knit it up quick and was pleased with the results, so I was encouraged to keep going. 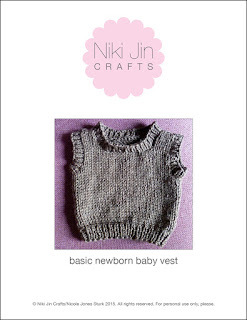 I did some research on baby sweater patterns and sizes in order to feel more comfortable designing my own baby wear. 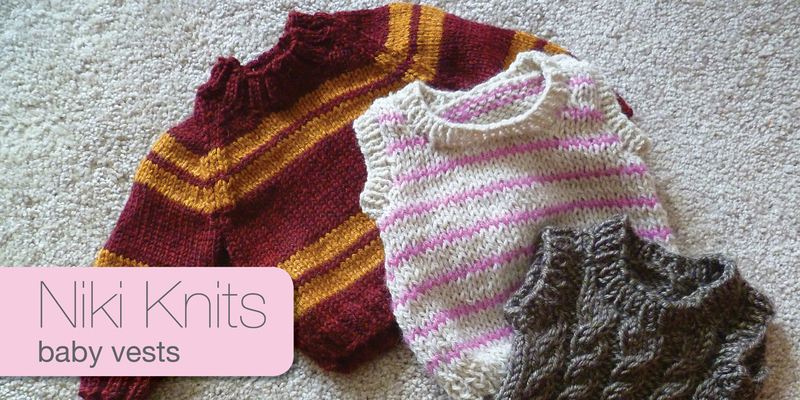 It's difficult because I really don't know how big I need to make these sweaters, having little experience with baby clothing and no actual infant to measure yet. 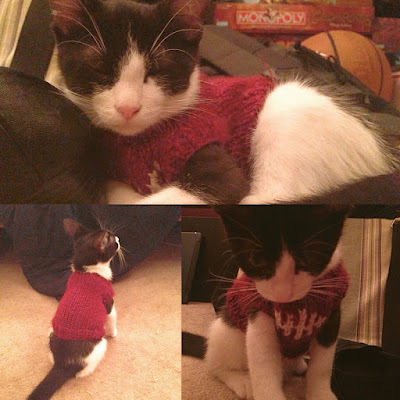 And I want to be sure the sweaters will fit while it's still cold outside. (Though one thing about living in New England is that the "cold season" makes up a pretty good chunk of the year, LOL.) I found a few charts with generic sizes, like this one here from the Craft Yarn Council. I also referred to measurements and schematics from other patterns, such as the striped raglan.